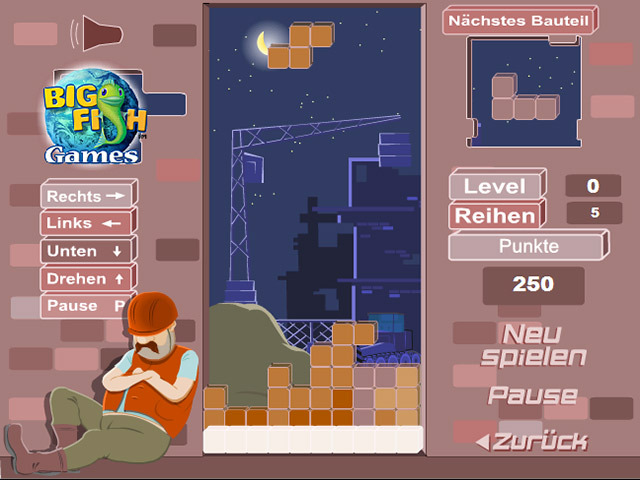 Build a wall and then knock it down as you play Bricktris online. 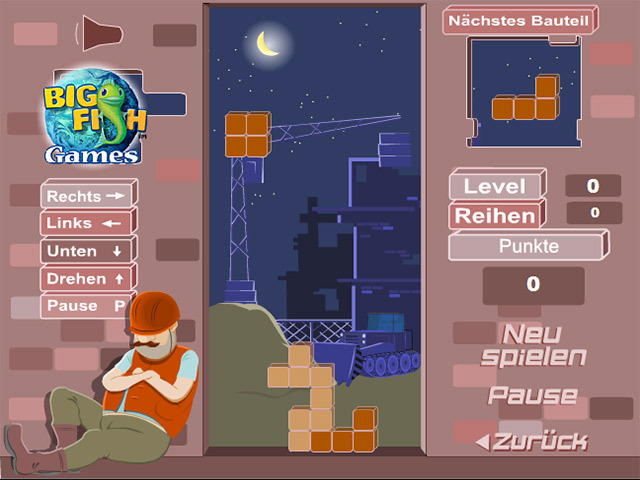 Use the arrow keys to rotate the falling bricks into place.Build a wall from bricks that fall!Build a wall and then knock it down, row by row, in Bricktris. Form complete rows using the falling bricks, and watch as the rows disappear from the screen. Use the arrow keys to rotate the bricks left or right. Press the down arrow to drop a brick. 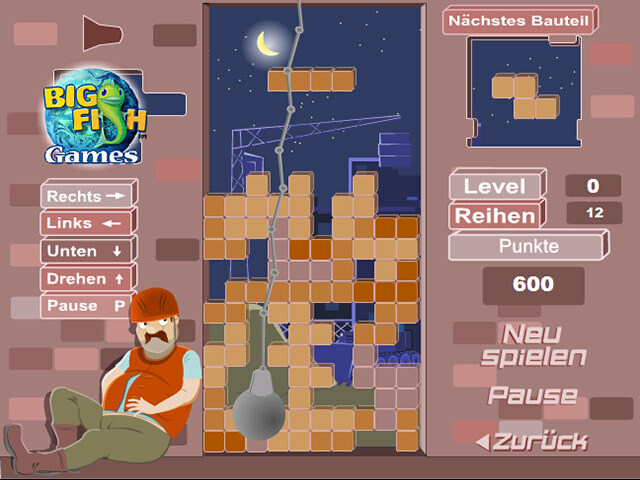 Watch out for Jupp – he might wake up and remove some of your bricks with his wrecking ball! 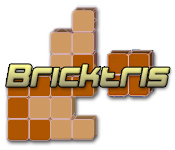 If you love the classic game of Tetris, you'll love playing Bricktris online.